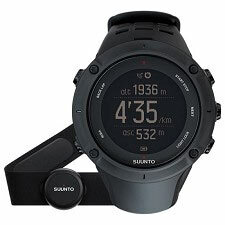 GPS watch from the Finnish brand Suunto, a model that has all the necessary benefits for training and the tracking of tracks in mountains. 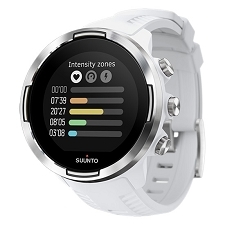 With it, we can monitor and record all of our activities and manage them from the Suunto Movescount platform. 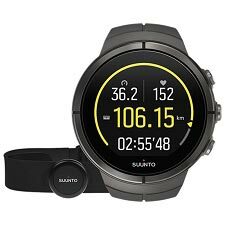 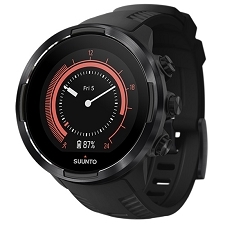 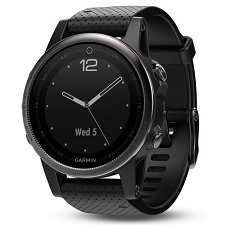 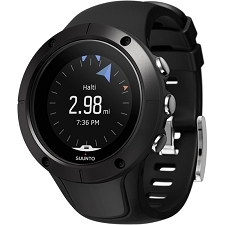 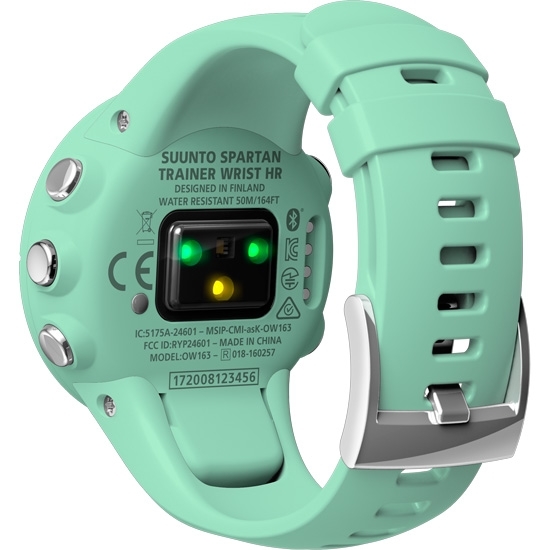 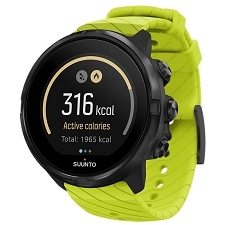 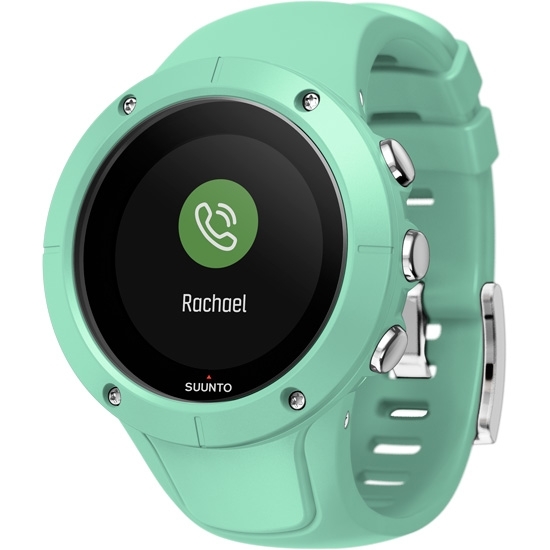 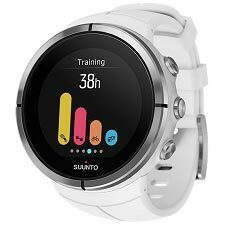 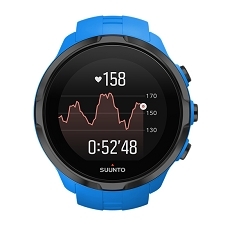 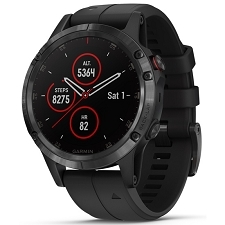 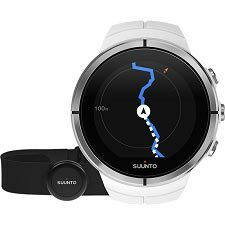 The Suunto Spartan Trainer Wrist HR has a similar case to the old Ambit 3 model with an external antenna but with more reduced dimensions for better comfort.. 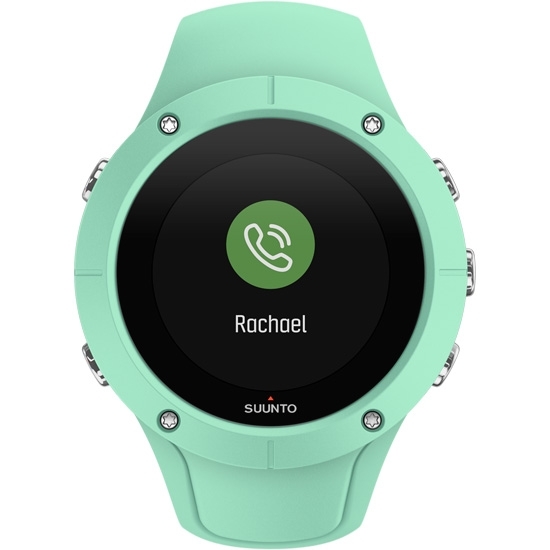 It incorporates a colour screen but in this version the touch functions is eliminated. 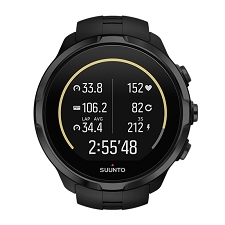 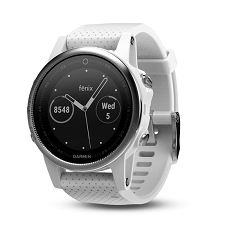 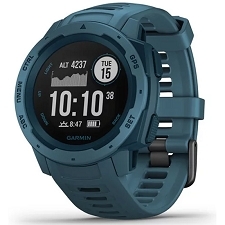 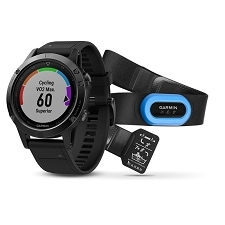 It keeps adding multi-sport functions, heart rate measurement from the wrist thanks to the optical sensor that remains in permanent contact, autonomy up to 10 hours with the maximum precision GPS activated, water resistant up to 50 meters, track tracking previously loaded from the Movescount platform and records the activity and its parameters. 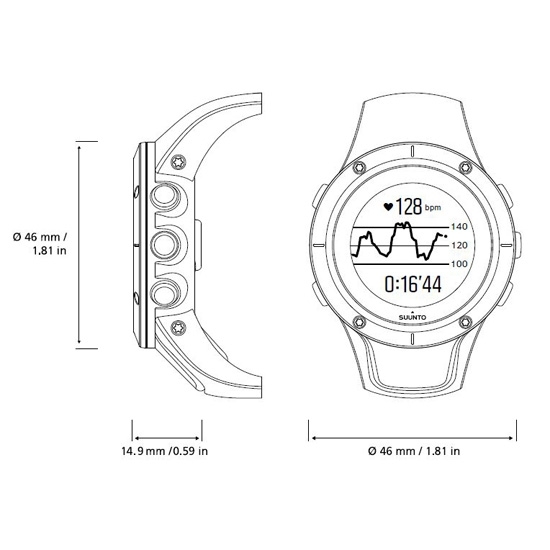 Ambit 3-type case of reduced dimensions. 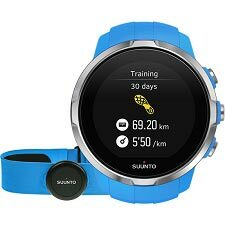 Tracking and recording of tracks. 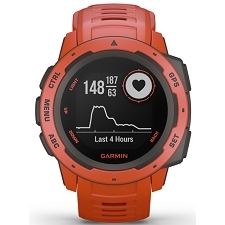 Integrated optical sensor for heart rate with Valencell technology. 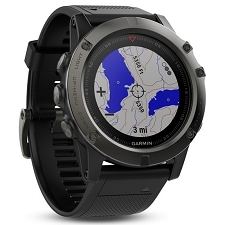 Submersible up to 50 m.
Battery life of 10 h with the GPS positioning activated. 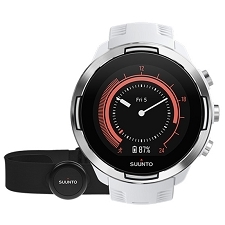 Battery life of 30 h with GPS positioning every 60 seconds in saving mode. 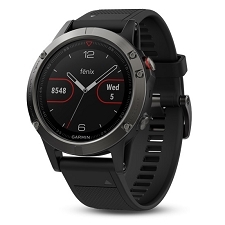 14 days duration in watch mode. 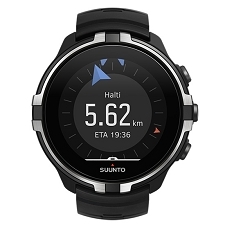 Mobile synchronization with Suunto Movescount App for iOS and Android, push notification in the watch. 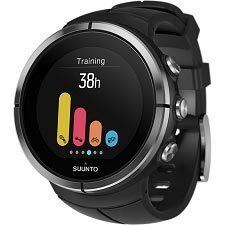 It does not include barometric and thermometer functions. 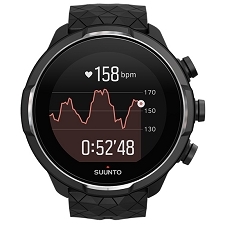 Sleep tracking function (downloadable on August 31). 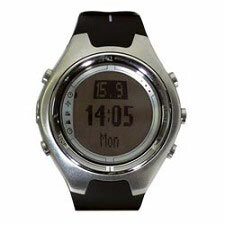 Dimensions of 46 x 46 x 15,7 mm. 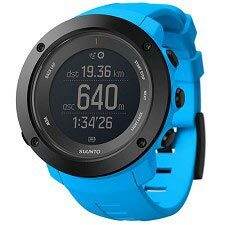 Approximate weight of 56 g.